This week in the United States, we celebrate Thanksgiving. While it has become a commercialized holiday that at one point marked the start of the Christmas shopping season (which now begins before Halloween), I believe it is very useful for everyone to spend a few moments from time to time to express gratitude to others. Today, I’d like to thank you for visiting organimprovisation.com. If you enjoy the content, would you thank me by sharing it with your friends and colleagues and asking them to subscribe? Every time I see a new subscriber or get a note from someone, I feel encouraged because I believe in some small way I’ve been able to help someone become a better organist. Thank you for your confidence in my abilities to offer you useful information. Please feel free to email me with your ideas for topics or lessons that would be most helpful to you. One of the most popular hymns sung at Thanksgiving is the German chorale Nun danket alle Gott, and one of the most popular settings of the chorale for organ is the Virgil Fox transcription of a movement from Johann Sebastian Bach’s Cantata no. 79. 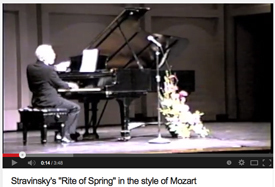 (Here Virgil Fox play it on YouTube here or the original Bach Cantata movement with orchestra here.) I’d like to use this piece as our model to imitate this week. How can we break this piece down and use the pieces to build something like it with a different choral? Being composed by J.S. Bach, the musical language is very tonal. Secondary dominant seventh (or ninth) chords are about as adventuresome as we get harmonically. If you wish to treat another tune in this style, make sure the tonal language of the theme is consistent with the style. For form, the piece basically alternates what I will call concerto material with phrases of the chorale. The second half of the chorale is also repeated, creating additional length for the piece. The chorale theme always appears in the left hand on a solo stop and is also given a half-note pulse. This allows time for the right hand to provide concerto material for each note of the theme, but the harmonic rhythm does not move any faster than the theme itself. In some other forms, doubling the length of time a melody note is played gives the composer the opportunity to fit more chords in the harmony, but this is not the case here. Bach keeps it simple. After this, it’s time to experiment to find a motif or idea that you can play with the right hand. Bach uses both rising and descending thirds as well as neighbor notes to create his concerto material. Try using similar material for your harmonic progression, but keep the idea simple so that you can remember it and use it or reference it again and again in between each of the phrases of your chorale theme. One of the other details I noticed about the Bach cantata movement is that each full phrase of the chorale is interrupted at the halfway point by a short phrase of concerto material. At the end of a phrase of the chorale, there is a longer section of concerto material before the chorale returns. This makes it easier to modulate to the dominant where the second half of the chorale begins and is an easy way to create a longer piece if you have more time that you need to fill. To shorten the piece, leave out the additional concerto material that interrupts the theme at the midpoint of each phrase. 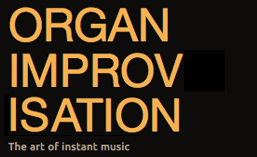 Thank you again for visiting organimprovisation.com. I hope you find these tips helpful and that your improvisations fill those around you with gratitude for the musical gifts that you have been given! Posted in Lesson, Newsletter. Tagged All Glory Laud and Honor, Bach, chorale, Johann Sebastian Bach, Newsletter, Now Thank We All Our God, Nun danket alle Gott, Thanksgiving, Valet will ich dir geben, Virgil Fox. ST. ANNE was probably composed by William Croft when he was organist at St. Anne’s Church in Soho, London, England. The tune was first published in A Supplement to the New Version (1708) as a setting for Psalm 42. ST. ANNE became a setting for “O God, Our Help in Ages Past” in Hymns Ancient and Modern (1861), and the two have been linked ever since. The tune shares its first melodic motif with a number of other tunes from the early eighteenth century, most notably Bach’s great fugue in E-flat, nicknamed “St. Anne” because of the similarity of the first fugue subject to this tune. Posted in Themes. Tagged Bach, Dedham, England, Fugue, hymn, Hymns Ancient and Modern, London, MA, Potterton, St. Anne, St. Luke's Lutheran, theme, William Croft. 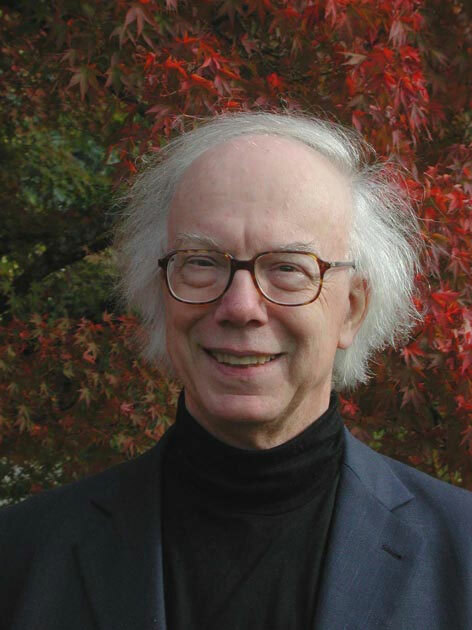 Professor of Organ at the Geneva Conservatory until 2001, Lionel Rogg has welcomed students from all over the world. He frequently gives master-classes and is now professor of organ and improvisation at the Royal Academy of Music in London. 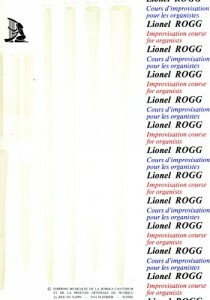 He has written an Improvisation Course for organists, published in French and English by Editions Musicales de la Schola Cantorum. Volume 1 is practical harmony, ornamental counterpoint and chorale. Volume 2 is modal and free style. See a complete review of volume 1 here. 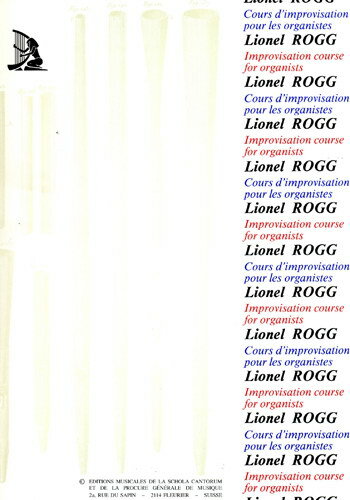 This recording features many performers, including Lionel Rogg, Barbara Dennetlein, Frederic Blanc, Holm Vogel, Johannes Mayr, Vincent Thevenaz, and David Franke. There is a video below that is likely made from this recording, but until I get a copy of the recording this is an unverified claim. Posted in Organist. Tagged artist, Bach, Book, Geneva, Haarlem, Lionel Rogg, London, Swiss, YouTube. Johann Sebastian Bach is often upheld as the master of German Baroque organ music, if not of all organ music ever written. 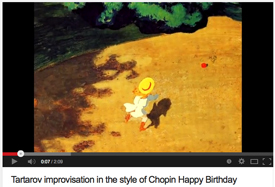 For that reason, his music serves as models to study and represents a style for the improviser to master. Volume One. Ann Arbor, MI: CHI Press, 2011. Posted in Style. Tagged Bach, baroque, German.